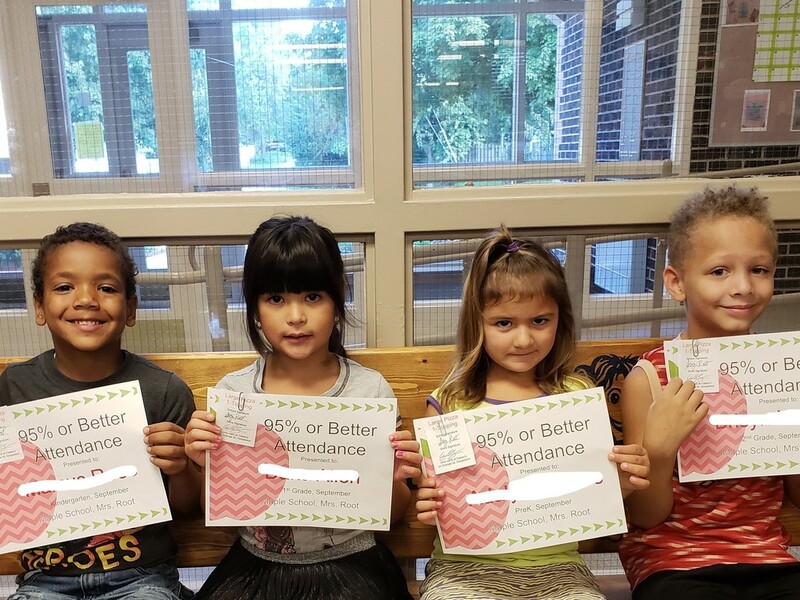 Maple would like to congratulate our September Attendance winners! Each of them won a free large Casey's pizza! Students with a 95% or better attendance rate for the month are put into a drawing. Congratulations!